Yorkshire Dales & York. 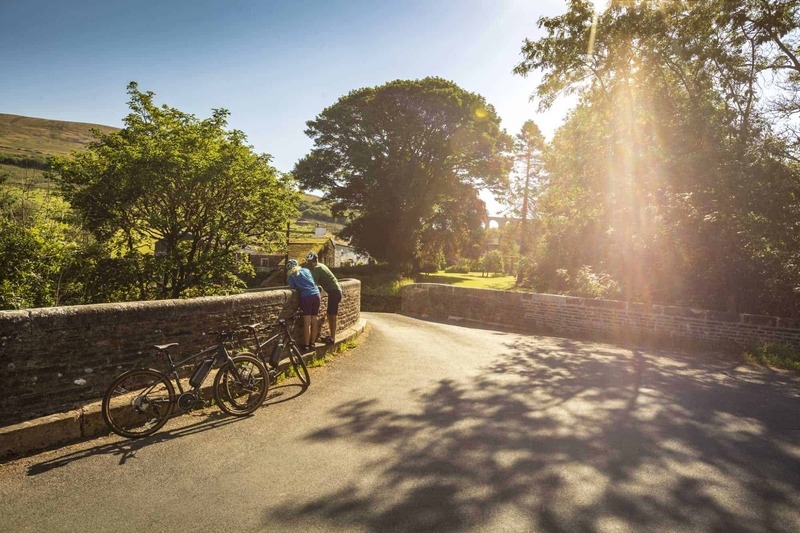 Leisure Cycling Tours in the beautiful Yorkshire countryside. Day 1 / Arrival. Stay overnight in the delightful town of Skipton which boasts a classic Yorkshire market area and some cobbled streets, as well as a medieval castle built in 1090. Day 8 / Depart York. Option to stay an extra night or two if you wish. The tour finishes in York with the option of transport back to the start point. The weather can be changeable in Yorkshire regardless of the month so we recommend bringing wet & cold weather gear just in case. You do get up to around 1000 ft of elevation over the course of the Yorkshire Dales & York Tour. Full balance is required 10 weeks before the date of your Yorkshire Dales & York Tour.